A look at two carriers and their new routes to northern European destinations: Atlantic Airways and Norwegian Air Shuttle. Atlantic offers links to the Faroe Islands and Norwegian is launching new routes to Finland. 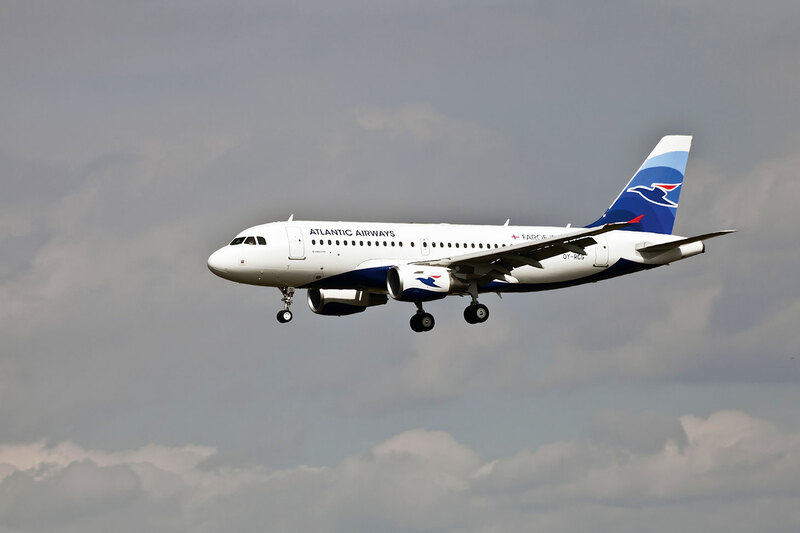 Atlantic Airways, the Faroese flag carrier, has its regular programme of summer flights from London Stansted to the Faroe Islands this year. 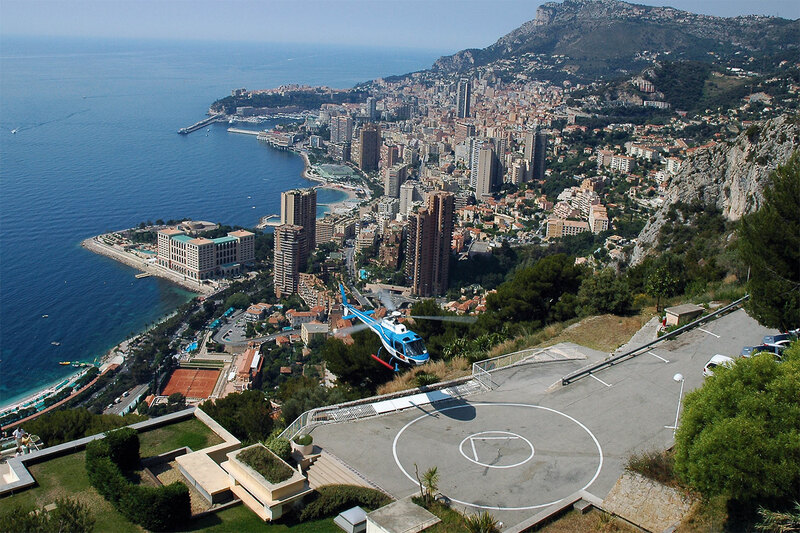 Flights will run twice weekly from early June till the end of August. But in addition the airline will also offer a short Easter flight programme with five return flights from London to the Faroes over a four week period from 25 March. The Faroe Islands in spring are truly something special – a landscape emerging from the cool northern winter, migrating birds aplenty, tangy salt laden air with a whiff of fish and some of the best looking sheep in Europe. Bookings on www.atlantic.fo. Norwegian Air Shuttle, a low cost carrier, has this week announced new non-stop services to Stockholm from Munich, London Gatwick and Edinburgh, with the first flights on the new routes due to take off in late April (for the London route) or early May (for the other two new routes). Bookings on www.norwegian.no. It was only last week that Norwegian Air Shuttle announced its first services to Finland with new routes from both Stockholm and Oslo to Helsinki starting on 29 April. From time to time the airline has even served Longyearbyen in Svalbard (Spitsbergen). But sadly the Arctic archipelago does not feature in the airline’s plans for 2010. But travellers bound for Svalbard need not despair. SAS still offers direct flights to Longyearbyen, the capital of the archipelago, from both Oslo and Tromsø. Details on www.flysas.com.